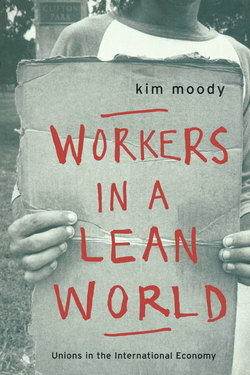 Kim Moody was a founder of Labor Notes and author of Workers in a Lean World. 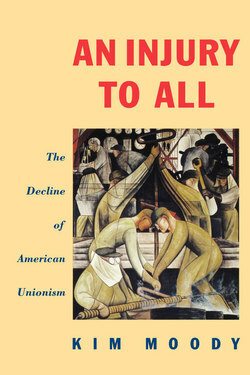 He has taught at the Cornell Labor Studies Program and at Brooklyn College and is currently a Senior Research Fellow at the University of Hertfordshire in the United Kingdom. 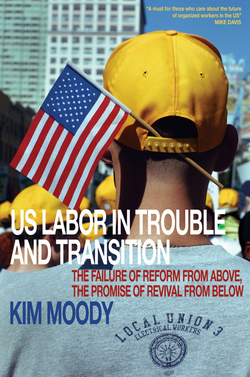 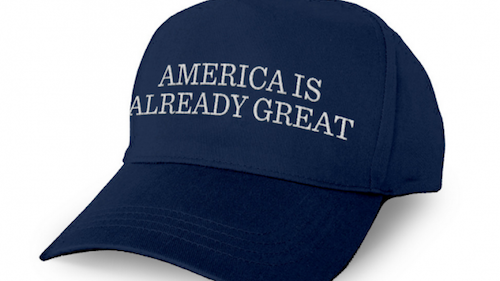 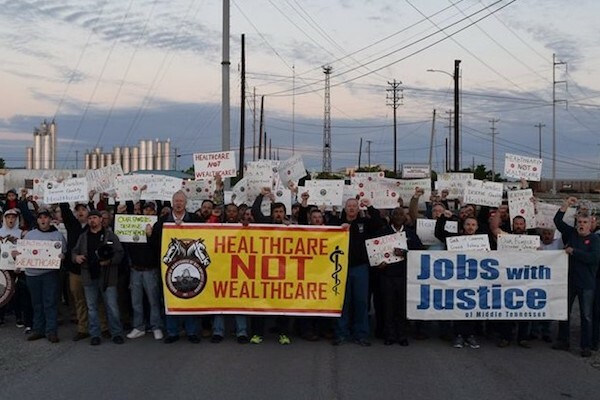 Kim Moody on the state of organized labor, the potential for collaboration between unionized workers and grassroots social movements, and the prospects for the revival of the political strike after the logistics revolution and the election of Trump.